and liquid applied, curing to a tough elastomeric compound, which has excellent durability, weathering characteristics and chemical resistance. 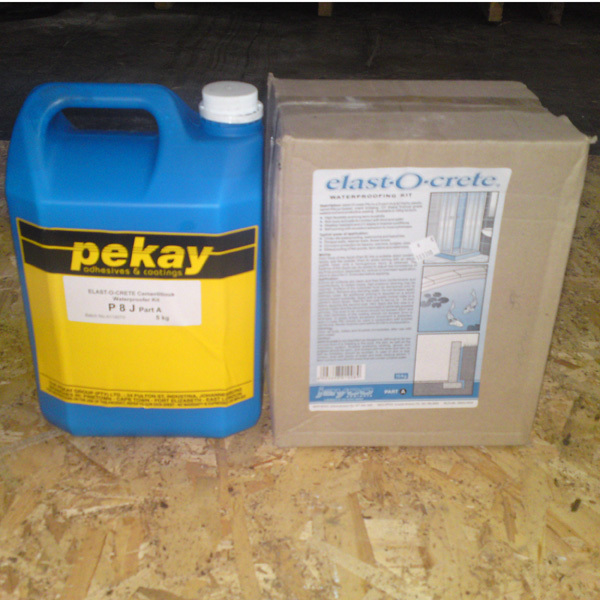 The system consists of five coats of Pekay Acryl-Seal applied in combination with reinforcing membrane. • Withstands all ambient temperatures. • Resists mould and fungus growth. • Has a high degree of resistance to abrasion and traffic. • Being a brushable or sprayable liquid, it can be applied to areas which are normally not easily accessible. • Will not loose its flexibility. • Is resistant to degradation by ultra violet rays. • Not affected to exposure of frost. • Suitable for application to vertical surfaces without slumping. • Water-based polymer facilitates easy cleanup. • Has been S.A.B.S. tested for 1000 hours in a weatherometer without deterioration. blend of cement, graded silica sands and a synthetic polymer dispersion supplied in an easy to mix 15kg kit. • Crack bridging capability up to 3mm. • High flexibility and long term durability. • Resistant to carbonation and ingress of chloride ions. • Protects reinforced concrete against corrosion. • 100% waterproof but permeable to water vapour. • Excellent adhesion to most substrates. • Weather and UV stable. • Available in concrete grey and a limited range of colours. • Safe for food contact and for use in potable water storage vessels. PEKAY No. 501 is a cutback bitumen cold-curing mastic modified with inert fillers to provide a flexible waterproof seal between a wide variety of bituminous materials. It retains its flexibility for a long period of time and is resistant to chemical attack and external exposure. • Good adhesion to a wide variety of substrates without priming. 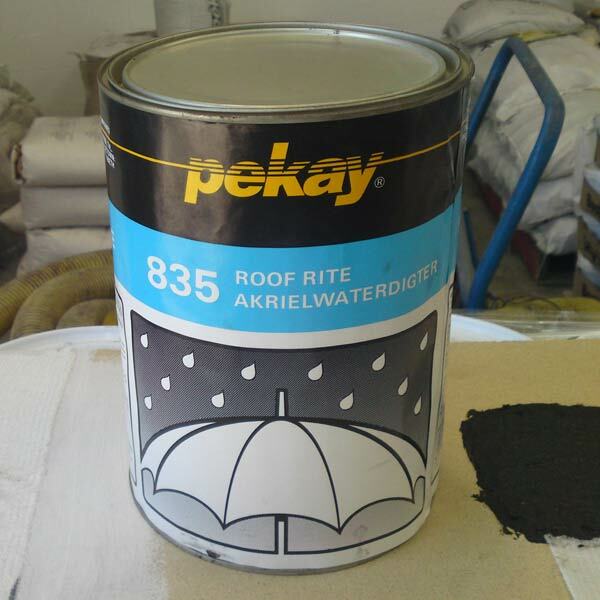 • May be overcoated with aluminium and acrylic water-based coatings. • Non-slumping; suitable for vertical joints. • Non-toxic; suitable for drinking water installations. • Suitable for permanent immersion. 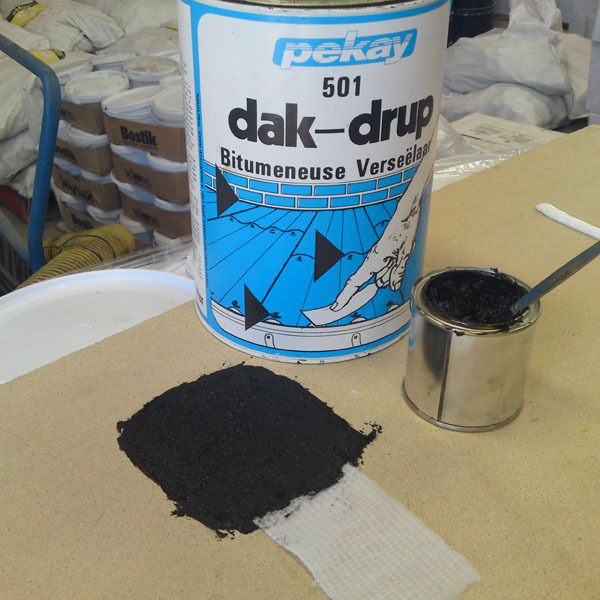 Pekay Rubberseal T570 is a rubber-latex modified anionic bitumen emulsion, which dries to a pliable, flexible, waterproof, black coating. It may be used for a variety of applications with or withiut a supporting membrane. The product may be applied by brush, roller or airless spray.